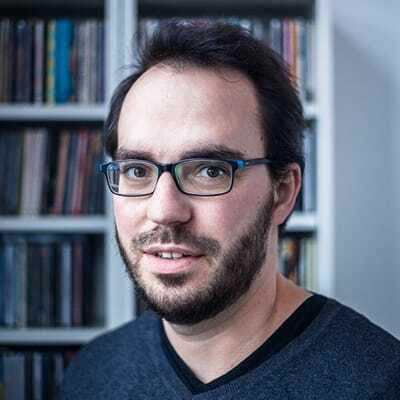 Rémi Parmentier - SmashingConf Freiburg 2019, September 9—10. Rémi Parmentier is a french front-end developer working at his own small web development agency, Tilt Studio. He loves to learn, and enjoys even more to teach. This led him on a joyful quest to understand and demistify HTML emails coding. Rémi runs workshops, gives talks and writes articles on his blog to help others code better HTML emails. Rémi also likes collecting Game Boy consoles and listening to Sufjan Stevens.